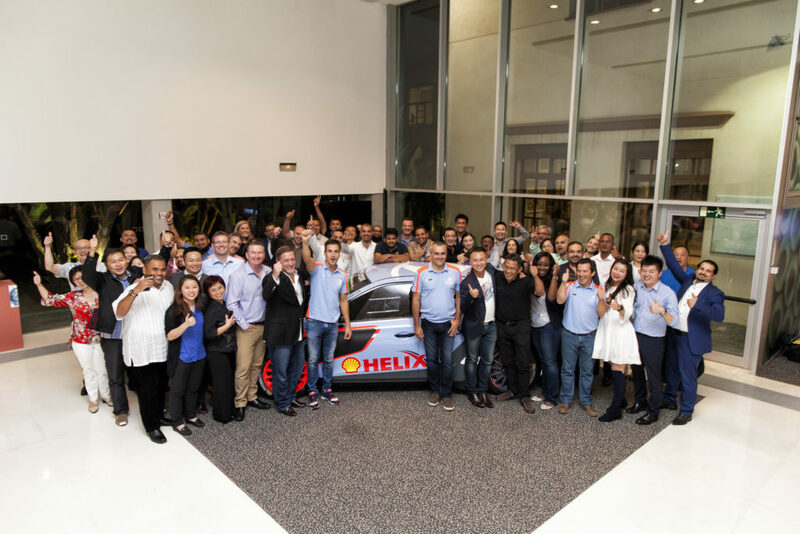 In 2014, Shell entered into a three-year agreement with Hyundai Motorsport to become Title Sponsor and Technical Partner to the Hyundai Shell World Rally Team in the World Rally Championship (WRC). 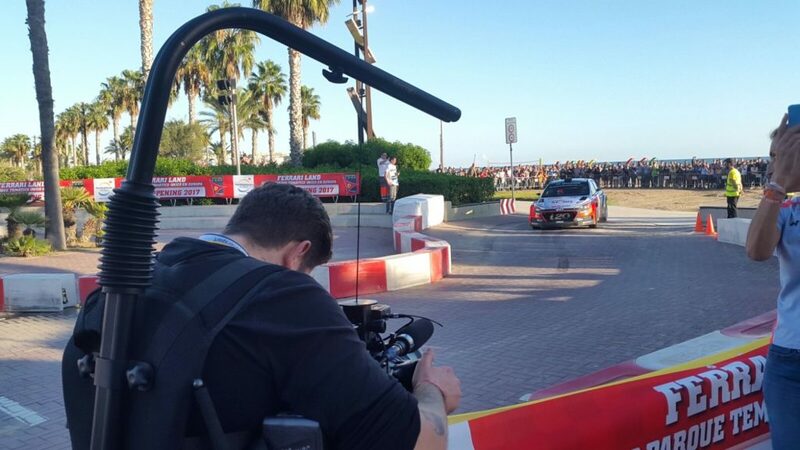 “WRC is one of the most challenging motorsport series in the world, with rallies taking place on gravel, asphalt, ice and snow. 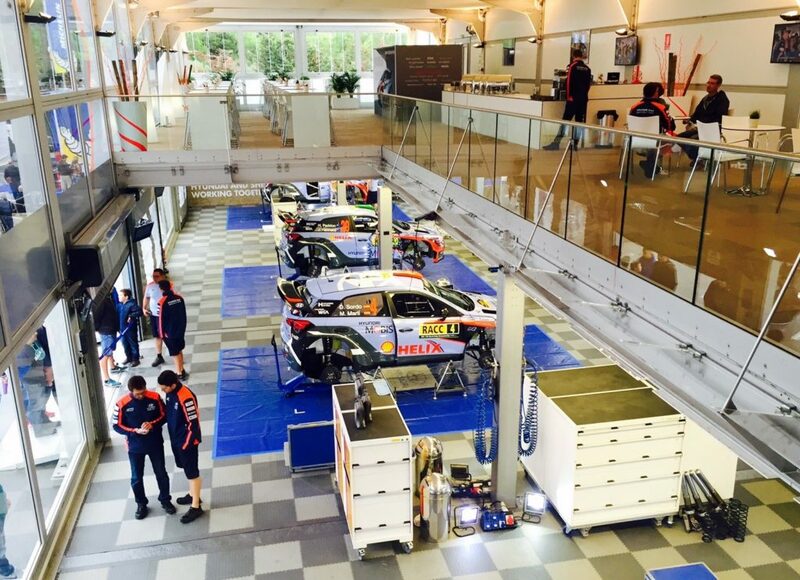 The cars have to perform at the limit, whether it’s -30°C or +40°C outside. 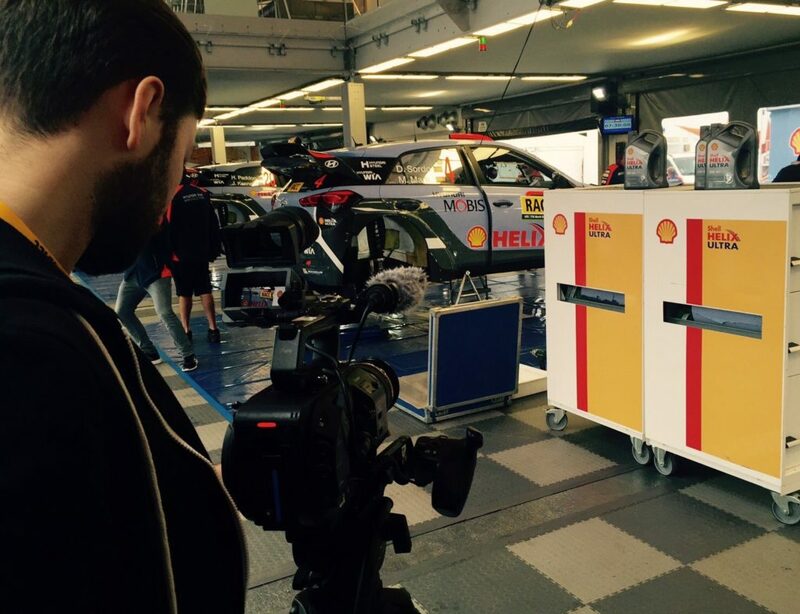 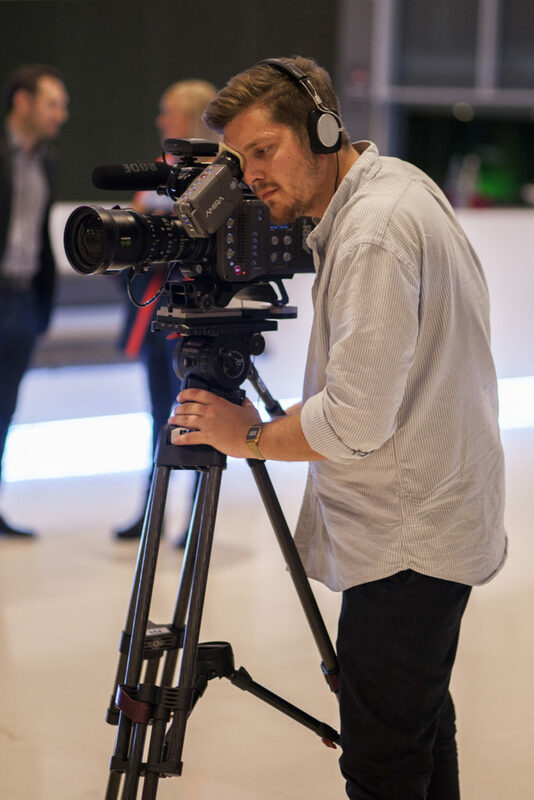 Square Elephant Production produced series of videos for Shell and Hyundai Motorsport during the WRC Rally in Spain. 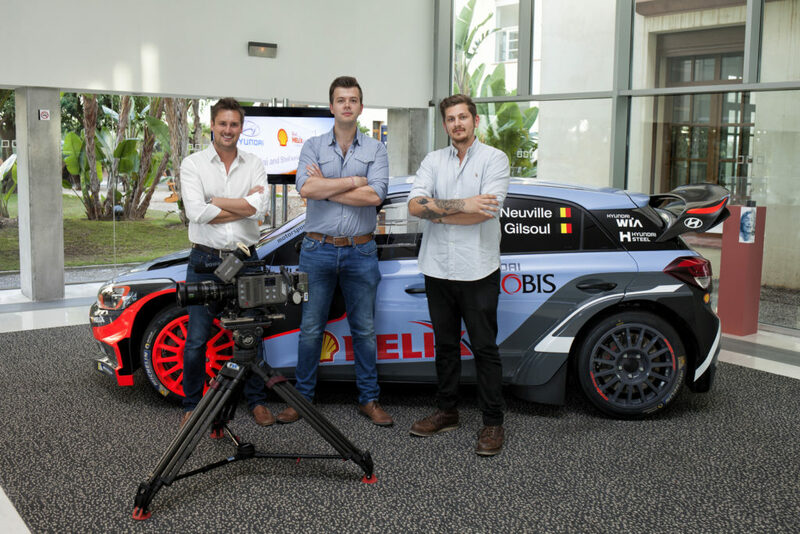 This video was created to focus on the product itself and how Shell is helping the team to get maximum performance.